Click Here, to get the details on how. Have you read a good indie book lately? 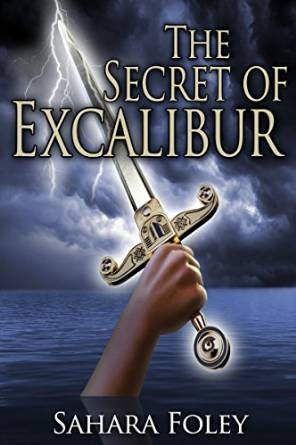 Would you like to submit a review for an awesome indie book? Hi, I’m Arthur Merlin. I used to be an ordinary guy, until a freak accident changed my life. Now my friends are afraid of me, and so am I. See, I developed superpowers: telepathy, pyrokinesis and telekinesis, to name a few. The US government wanted to control me. But how do you control someone who can teleport anywhere he wants to in a blink of an eye? Fed up with their shenanigans, I headed for the Institute of Psychic Research in London. But something is pulling me; calling me, and I don’t know what. I ended up at Lake George, where sightings of The Lady of the Lake and Excalibur have been reported. With the help of Dr. Burns and Commander Dobie, we uncovered the secrets of the lake, but they’re more than anyone imagined. 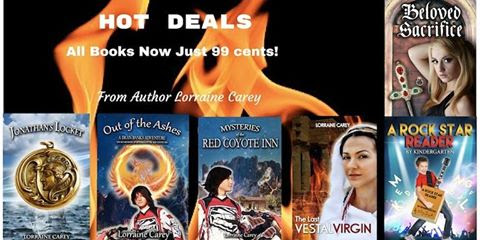 Books by Lorraine Carey now just 99cents! 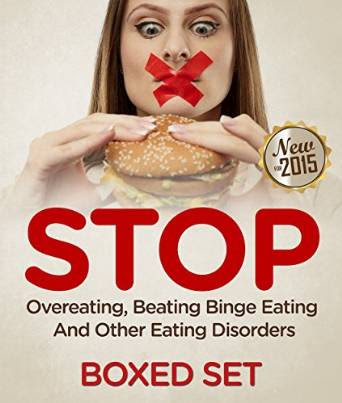 ​The very immediate benefits of stopping overeating is the decrease of weight that stops many of health issues that obesity causes such as heart disease, stroke, and diabetes. The secondary benefit is the reduction of the person's stomach size which is constantly stretching and often breaks through the abdominal wall causing the larger than normal stomach. The last benefit is the increase of metabolism and the increases of proper nutrients and vitamins which increases a persons health and well being. All prices are verified before this Newsletter is distributed. However, prices are subject to change. Please check the price on the appropriate site before agreeing to download a book.